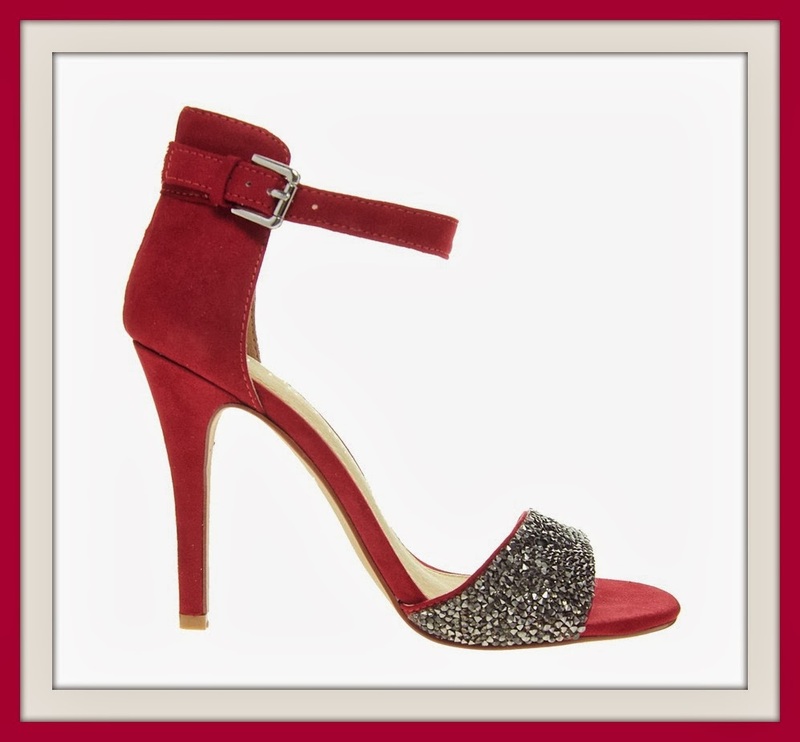 It doesn't get much more festive than red and sparkly which makes these heels from Aldo pretty spot on. The high back and thick ankle strap means that these will be that little more stable once you hit the dancefloor after a few gins while the 4" heel isn't too ludicrous for comfort. Cleverly placed metallic spikes to create a subtle jewelled effect whilst not tipping into the realm of a Disney Princess. Like to plan ahead? Grab them in the ASOS sale for £32.50 reduced from £65.